Our Fluorescent Fixtures are widely used in hotels, residential interiors and general areas. These Fluorescent Lighting Fixtures made from excellent quality of raw material. - Range : 6 Amp. to 32 Amp. This fluorescent light fixture available with us is specially designed to avoid flickering of the light thus, have stronger grip. Made using high grade raw materials, our fluorescent light fixture is best in terms of quality and designing. provide a safer and more comfortable environment. 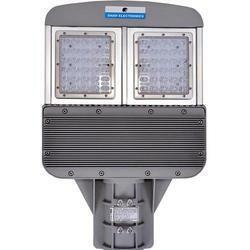 The FTL road lighting luminaries are available in 40W/36W / 80W FTL. We are engaged in offering high quality fluorescent lighting fixtures that can be availed in tailor made specification as per requirements. 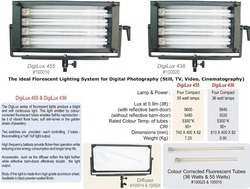 High quality acrylic lens with high reflectivity aluminium reflectors providing soft and high light output. no glares for comfortable vision. Use of anti-uv long life cycle material in construction of the acrylic lens.